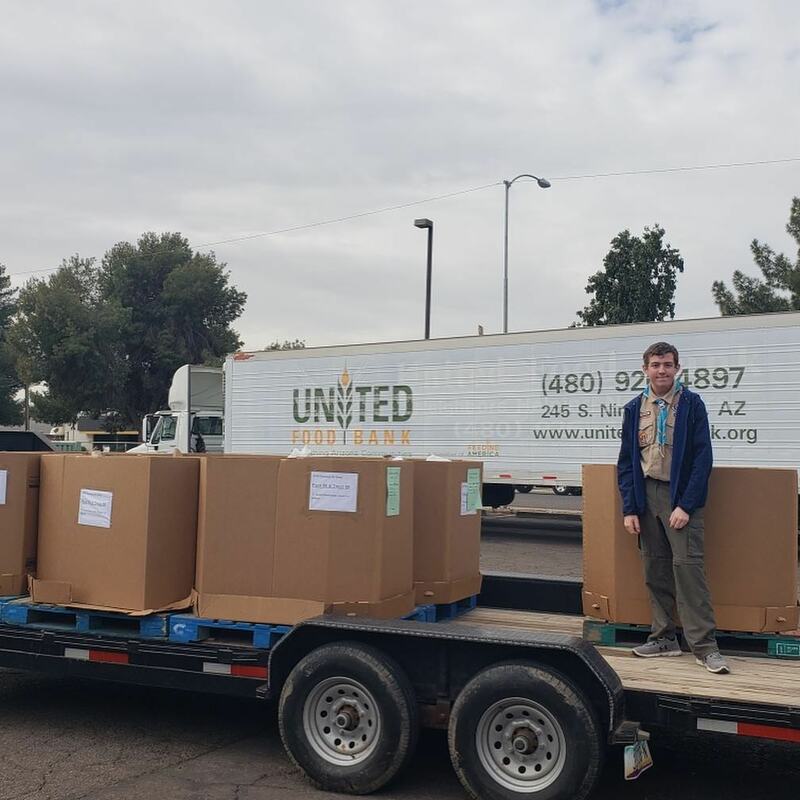 Pack/Troop 88 Scouts collected 4,142 lbs. of food this year’s Scouting for Food drive. This is approximately 3,452 meals or $6,917.14 worth of food. Well done Scouts, you really showed you support for your community.